The 160+ asbestos claimants, who included injured workers and the families of deceased workers, alleged that the Japanese government as well as asbestos product manufacturers were responsible for their injuries. 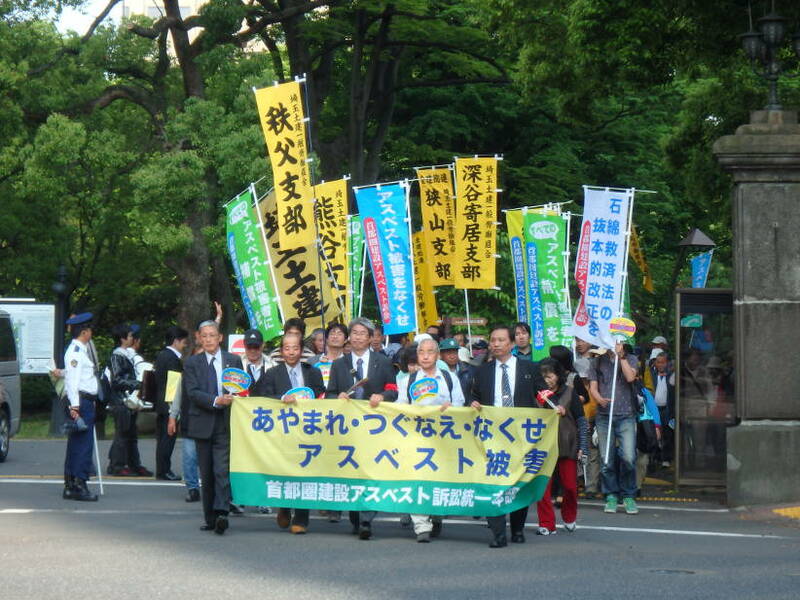 Plaintiffs included members and former members of the Tokyo, Kanagawa and Saitama branches of Zenkensoren, the National Federation of Construction Workers Unions. Similar lawsuits are pending in Sapporo, Kyoto, Osaka and Fukuoka. The litigants are seeking recognition, compensation and the establishment of a nationwide asbestos program to prevent hazardous exposures. 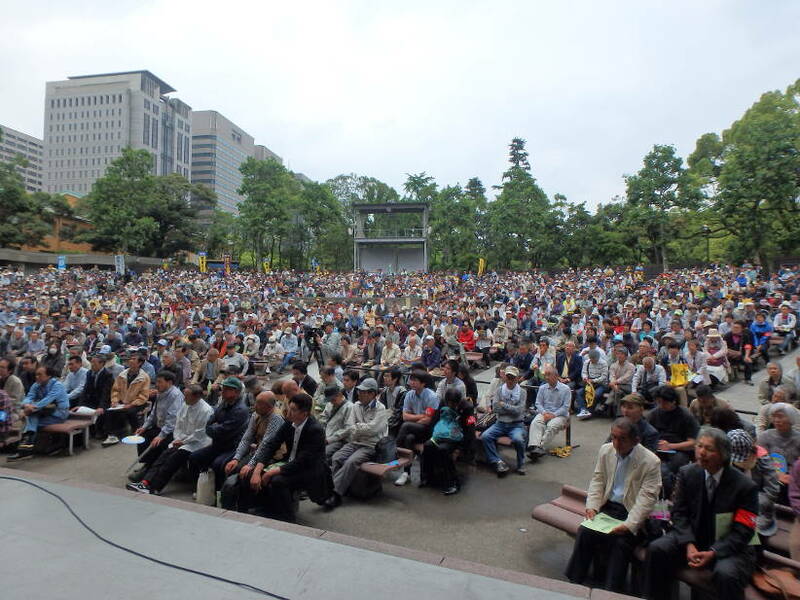 The first wave of this litigation consisted of 400 cases heard by Tokyo and Yokohama District Courts in May 2008; plaintiffs verdicts were handed down. On May 25, 2012 the Yokohama District Court overturned the earlier ruling finding neither the manufacturers nor the government liable. On December 5, 2013, while the Tokyo District Court ruled the government to be negligent in some cases and acknowledged the social responsibility of the manufacturers, it failed to recognize many of the claims including those of the self-employed. Furthermore, fines imposed on the government were only a third of the total value of the damages as the Court ruled its negligence to be of secondary importance. Appeals are progressing before the Tokyo High Court.